A Trendy Life. 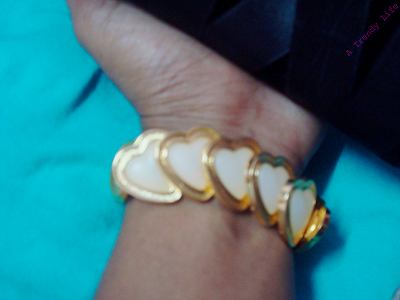 : Valentine's Day Series: DIY Heart Shaped Button Bracelet. Valentine's Day Series: DIY Heart Shaped Button Bracelet. Do you want to spice up your outfit with unique accessories for this Valentine's Day? Are you interested in creating your own accessories? This one is for you girls. 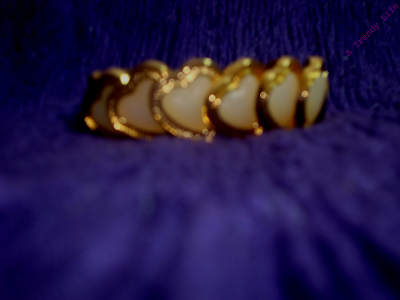 I made this bracelet using buttons.You can find enough heart shaped buttons in your local store.Then why delay? 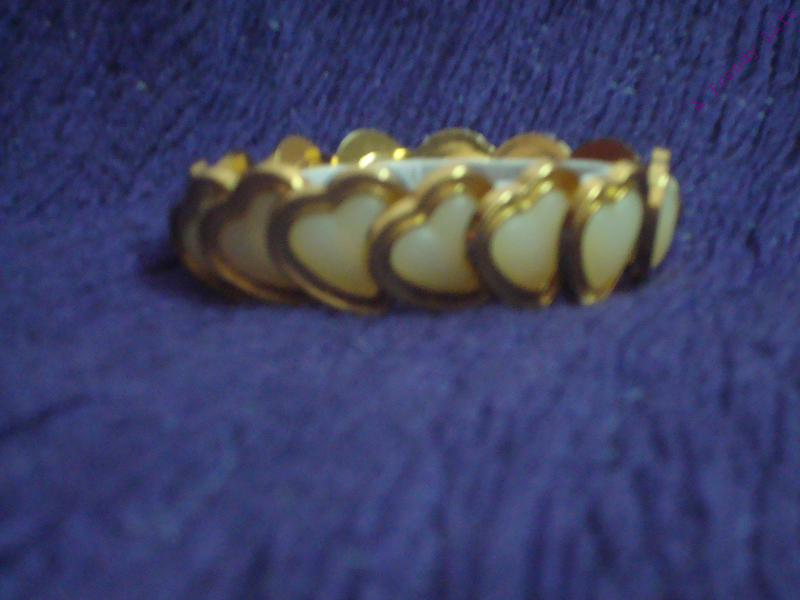 Buy your favourite design and try to make a new bracelet. 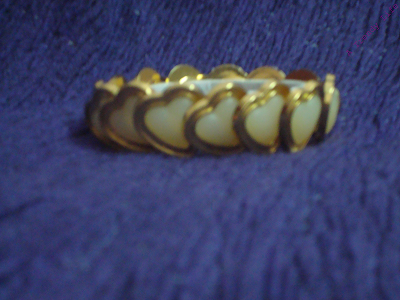 This bracelet is simple yet classy and elegant.